Samsung's 2018 flagship still shines bright in 2019 and a new case can offer a fun new look and feel for your phone while also protecting its future trade-in value. 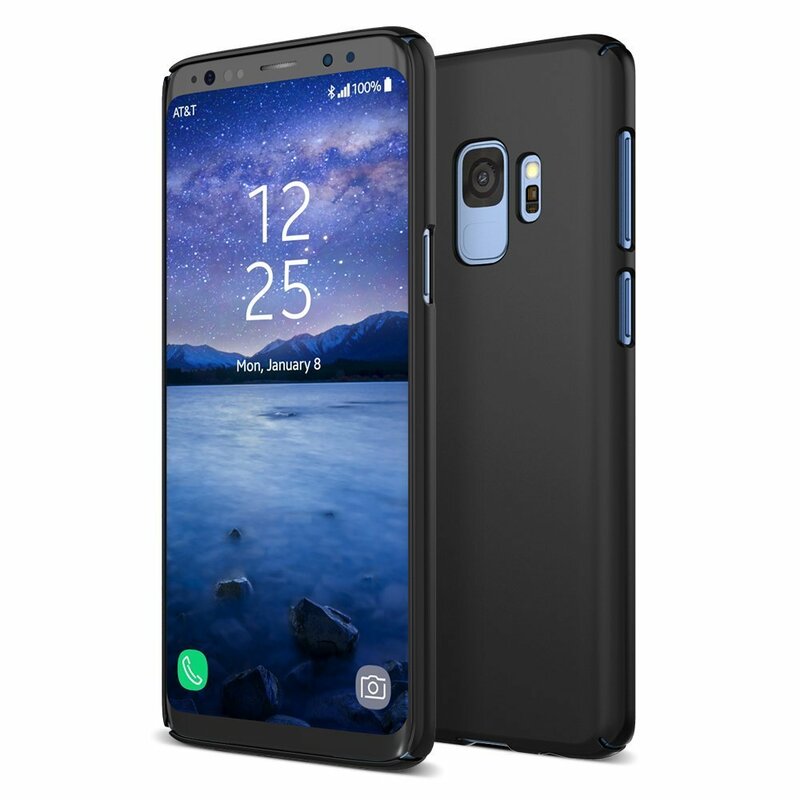 There's a ton of great cases available for the S9 and at much lower prices than when the phones launched. Find the one that fits your protection needs and personal style. Spigen makes some outstanding smartphone accessories, and the Rugged Armor style is always a popular offering. This case features a slim one-piece case made of flexible TPU that helps to absorb impacts with little pockets of air in the corners to help protect your phone when dropped. Made of Alcantara, a lightweight material that's rugged and durable while keeping a slim form factor, you'll get a stylish and grippy case that won't add much bulk to the phone. 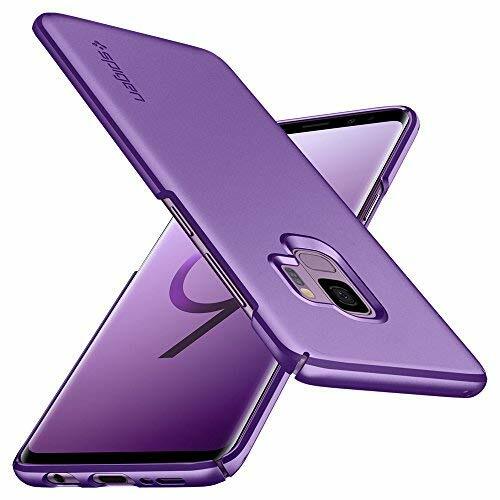 This is a great price for a premium Samsung case! Made of woven nylon, this case looks brilliant in red with a nice, soft finish. With extra protection in the corner and clean cutouts around the camera and fingerprint sensor on the back, you'll love the functional and stylish design on display here. This case offers excellent scratch protection with a bit of drop protection, thanks to reinforced corners. There's a raised lip around the screen, as well as the fingerprint sensor and camera, and there are precise cutouts for all the buttons and ports. You can snag this in black, blue, or purple. This is a really well-designed bumper that's rugged and shock absorbing in the corners and along phone's edges — exactly where you need it most. It's quick and easy to install and lets you still fully show off the design of your phone. 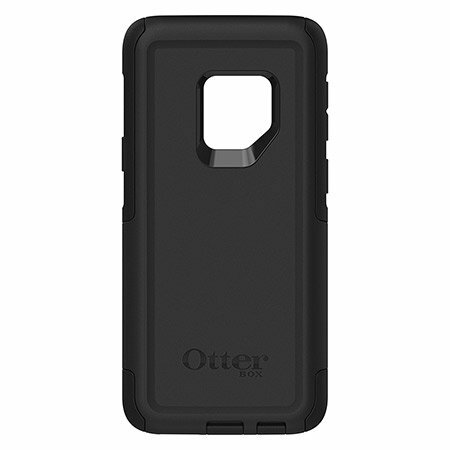 We recommend the Commuter series case, which is a pocket-friendly case that still delivers the rugged protection you've come to expect from Otterbox. It's got one big cutout on the back for the camera and fingerprint sensor and includes port covers to keep dirt out. 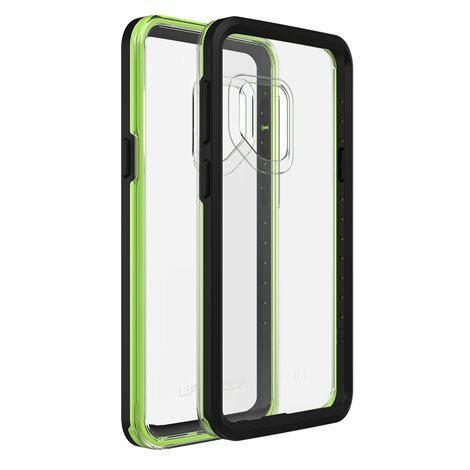 Lifeproof says this case can survive drops from up to 2 meters (6.5 ft) thanks to the reinforced bumpers. It's also got a rugged backplate that's clear to show off the phone's design and also compatible with wireless charging. While it's not quite as Lifeproof as you'd expect, it's also not as expensive as other Lifeproof cases at only $50. Plus, it looks pretty cool with the black and neon green, don't you think? The mSnap case has cutouts on the corners just to be able to slide over the phone — and even that takes some force to get it on and off. It just shows you how strong this case is. Once you do get it on, your phone's protected — there's even a good little lip around the front so you can put the GS9 face-down on a table without scratching it. The case has a soft-touch coating that gives it just enough grip to hold comfortably but not so much that it snags on pockets. Consider this leather case from Case Mate which features a classic folio design with multiple card slots, a see-through slot for your ID, and a side pocket for storing cash. The integrated case holds your phone in place while the front flap keeps your display protected when closed. Case Mate also backs their products with a lifetime warranty so you can buy confidently. 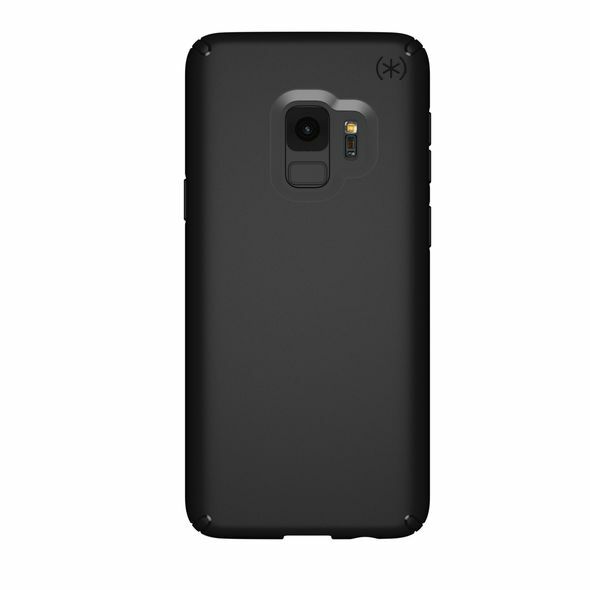 Speck has a full line of cases available for the Galaxy S9, but we'll focus on the Presidio case here because it's a great place to start. It's got a simple design with smart features where it counts like double protection in the corners and a slim profile that's compatible with wireless charging. It's been drop tested up to 10 feet and the matte finish is scratch resistant, so it shouldn't show wear. Looking to show off your Galaxy S9 without leaving it prone to drop damage? BodyGuardz offers a clear case it says is built using the same impact gel used in padding and helmet technology for athletes. BodyGuardz backs its products with a lifetime warranty and you have a 30-day money back guarantee so if you don't love it you can simply return it. Looking for a clear case option under $20? Spigen's got you covered there, too. Just like Spigen's Rugged Armor case, the Liquid Crystal is slim and pocket-friendly. Made of flexible TPU, it's easy to slip on and will provide quality protection while still letting you show off your phone's design. These clear cases from VRS Design basically offer it all. 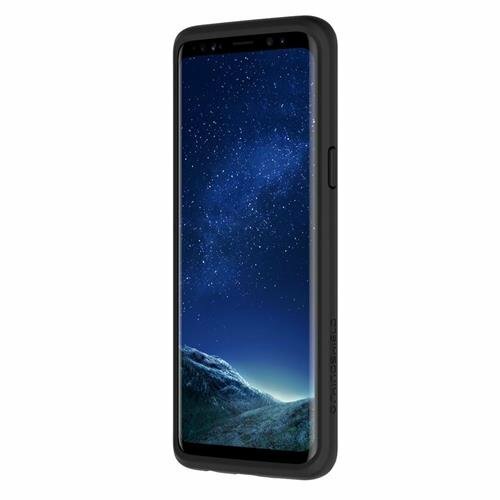 It's a clear case that shows off the body of the Galaxy S9 with a shockproof bumper available in the exact color to match your device. Better still, these cases are thin enough to be fully compatible with wireless charging. Make sure you get the right color for your phone to complete the look. Check out the rugged Legion series case from Caseology. It features a layer of flexible a shock-absorbing TPU with an outer layer of polycarbonate. You're protected from hard bumps and scratches, as well as shocks and drops. All the buttons are covered, but the coverings provide great tactile feedback, and your ports are completely accessible. You have your choice of black, violet, burgundy, or midnight blue, which all look stylish and fun. The best way to protect your phone from drop damage is to not drop your phone. The latest Fusion clear case from Ringke includes a handy wrist strap built into the case. Whether or not you want to use the wrist strap is up to you, but it's a thoughtful addition to a consistently stellar case style. The Unicorn Beetle case is one of those phone cases that people buy with every new device. It's got that classic rugged design with ridges to help with grip and it includes a built-in screen protector to keep your S9 in pristine condition. Port plugs keep dust and pocket lint out of your charging port and headphone jack, and it also comes with an optional belt-clip holster. Dbrand Skins are a consistently popular option for phone enthusiasts who want to customize the look of their phone without adding any bulk. 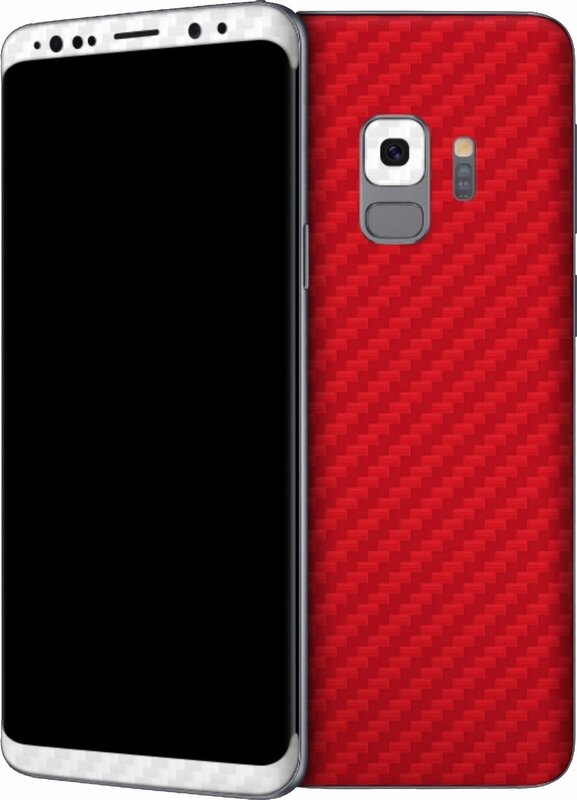 They, of course, offer an awesome level of customization for creating a skin for your Galaxy S9. You can pick between nine different texture styles for the back, the minimal bezels on the top and bottom of the display, and even around the camera sensor! You can mix and match and create your dream skin. The Samsung Galaxy S9 is a fantastic device that should last you for many years if you keep it in good condition. 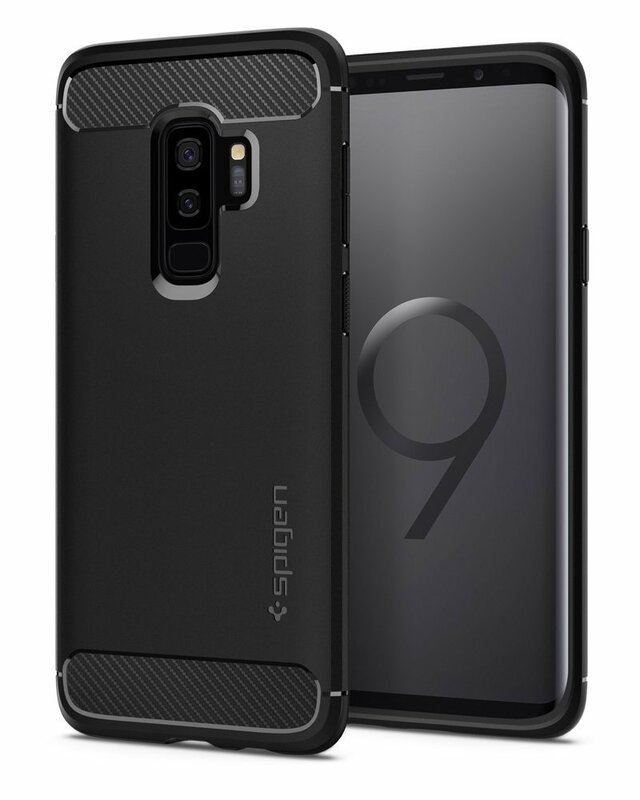 While we've given you a ton of options here to choose from, if I had to pick one I would have to recommend the Spigen Rugged Armor case that delivers solid protection in a slim form factor that preserves the sleekness of the Galaxy S9's design.